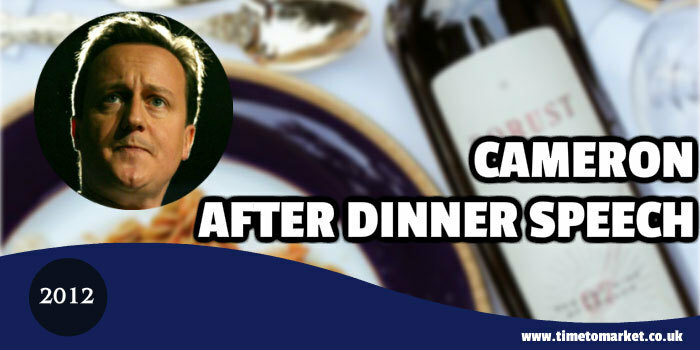 David Cameron is not known for his after-dinner speeches. But it was a Cameron after-dinner speech that caught the attention this week. OK, it was his speech after a whole series of dinners that caught our attention. His speech came in quick succession to a Sunday Times sting operation on the Conservative party’s co-Treasurer, Peter Cruddas. The sting had two parts. First, journalists posed as investors. Then, they managed to get Mr Cruddas to say that dinner with Mr Cameron in Downing street could be arranged in exchange for a large donation. Nothing bite-sized about it. Peter Cruddas was, until his immediate resignation, the Party’s chief fundraiser. Mr Cameron’s speech at the Alzheimer’s Society in London was overshadowed by the story stewing in all the media. And, of course, his comments about the meals for deals arrangements weren’t on the menu when his speechwriter prepared his speech. That speech was meant to be about new initiatives in dementia treatment and their funding. Instead the Prime Minister served up a whole course of humble pie. Delicious. After the speech, Downing Street aides released the guest lists for a number of the meals hosted by the Prime Minister. Everything except the seating plans. Or, the menus. No doubt we’ll hear more of the after dinner speaking meals for deals, particularly as Rupert Murdoch has joined the fray. You can discover plenty of public speaking tips with our regular series of tips, suggestions and hints for every speaking opportunity. So, if you have an after dinner speech on the horizon, then please dig in. 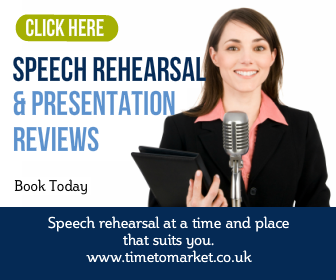 And, when you are ready to really expand your public speaking skills, then please don’t hesitate to get in touch. 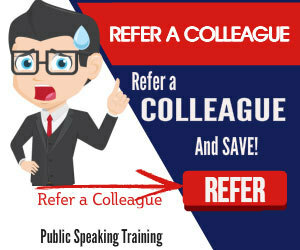 Because we can offer public speaking classes, courses and one-to-one coaching for every ability.